Google published several changes to the way that Google Ads Settings work late last month. The company states that its goal has been to provide tools for greater transparency and control over your data, and these changes are a definitive shift to the Google Ads landscape as users now have more control than ever. Google Ads Settings now allows users to mute reminder, or retargeting, ads. Retargeting is a way for websites to show Internet users advertisements catered to their browsing history by utilizing cookies. The business places a code on its page that puts a cookie on new visitors to the site. 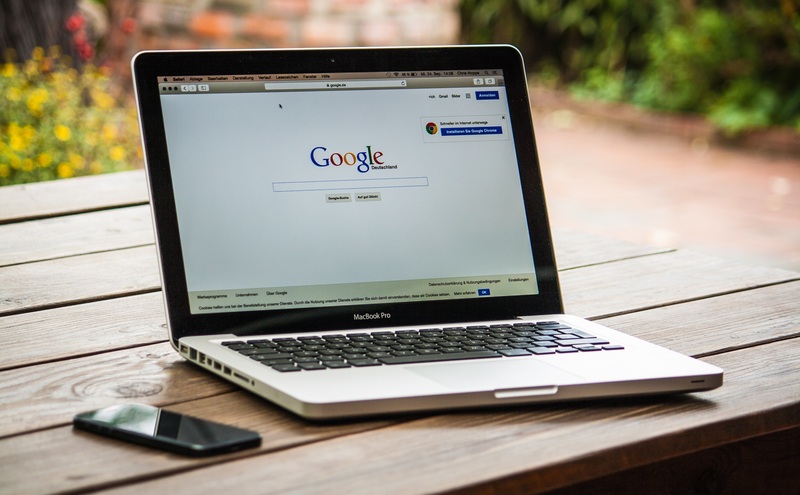 The cookie then communicates the visitor’s searches and location with the retargeting provider, in this case Google, to begin displaying ads around the Internet based on the user’s initial visit. Google also uses this information to speed up applications or processes like Google Maps, auto-fill searches and forms, and Google Assistant. Muted retargeting ads for businesses like car dealerships means that the customer who has been reminded of their wishful thinking for a new F-150 can now suppress your efforts to entice them back to the listing. According to Google, the user can now open Ad Settings from any device to see which advertisers they are being retargeted by. The user can then customize their Ad Settings to turn these ads on or off whenever they want. The muted ad will stay silent for 90 days, according to Google, because reminder ads don’t tend to last much longer than that. Google also warns that muted ads will only be muted on websites that use Google Ad Services. But the company states that its Google Display Network reaches 90% of Internet users across the world as AdWords display ads reach over two million websites and more than 650,000 apps. This being said, it will be hard for even the most diligent person to catch and silence every reminder ad. In addition, Google has updated its Mute This Ad service after over 5 billion ads were muted by users in 2017. The company states to have now removed 1 million ads from its ad network as a result, and Google has now implemented the ability for muted ads to stay muted across devices. If a user is signed into their Google Account, muted ads will stay hidden on all devices they are signed into. Although the companies paying for these ads will no longer have to pay to reach the users who have muted their ads, it definitely limits exposure. Google takes the website publishers into account when muting ads, providing them with ads that perform better and make the overall process simpler. The muted ad can reappear, however, if the user clears their browser cookies or if Google fails to recognize the signed in device. The company also adds that Mute This Ad will become more prevalent across apps and websites as it works to expand the control of the service.